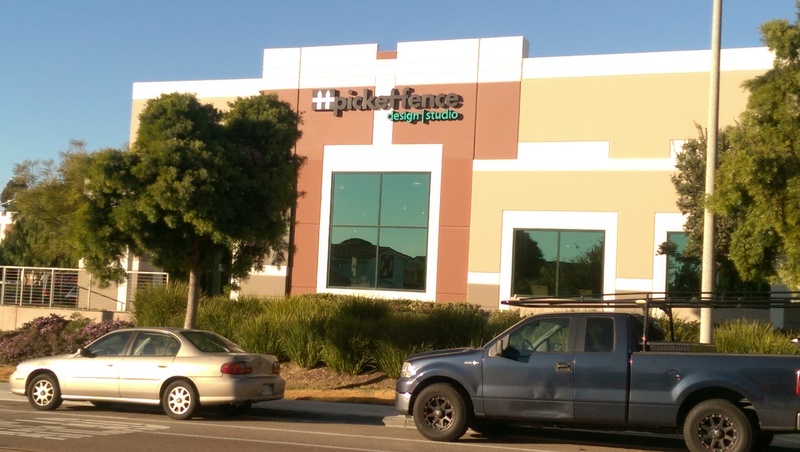 Nothing says, “Pay Attention to Me,” quite like an illuminated sign. 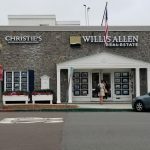 While an argument can be made that discreet signage provides an elegant cast to any business façade, that argument is generally concluded without any customer input because they were unable to find your shop in the first place. 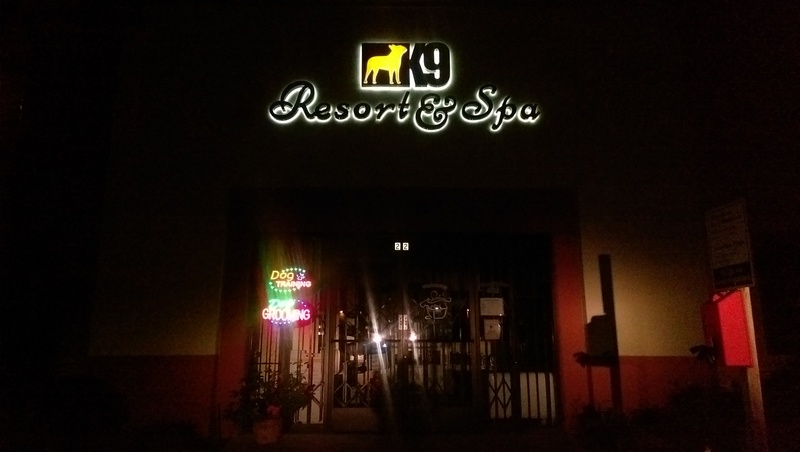 Illuminated signs easily highlight your business for anyone who is looking for you. 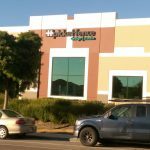 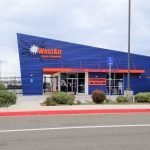 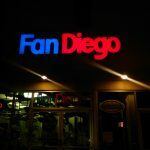 If you are looking for a San Diego sign company to light up your business marketing process, My Sign is a full service sign company that will handle of the details of your new signage from fabrication to installation. 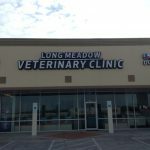 Additionally, if you are new to a business park, or you are thinking of revamping your exterior signage, we’re fully equipped to change faces on the overhead signage that is found on pole signs or multi-tenant pylon signs. 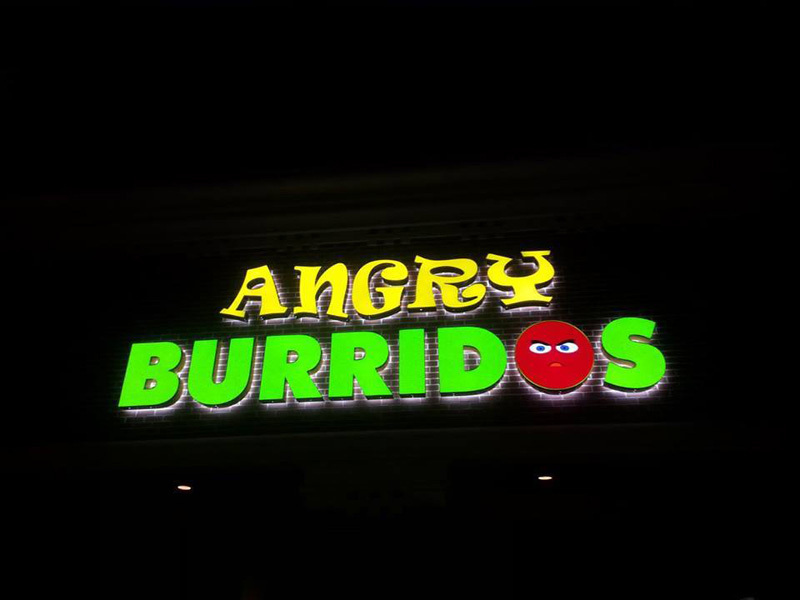 Marketing studies have proven that illuminated sign frontage is an excellent vehicle for garnering customer’s attention, and eliciting an actionable response that results in more sales. 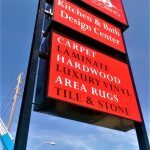 Here at My Sign, we are experts in the design, fabrication, and installation of illuminated signage, and we handle every detail, including permits. 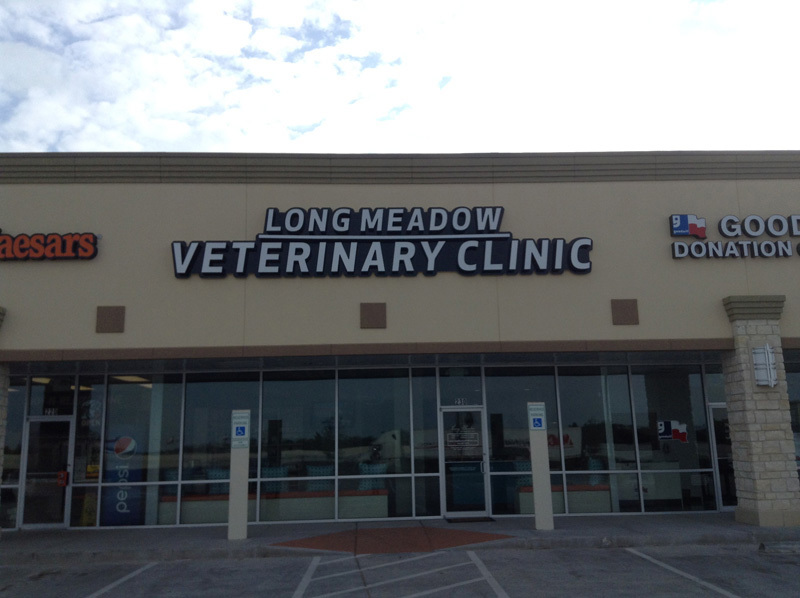 Our team is fully knowledgeable, licensed, and bonded to perform all required work. 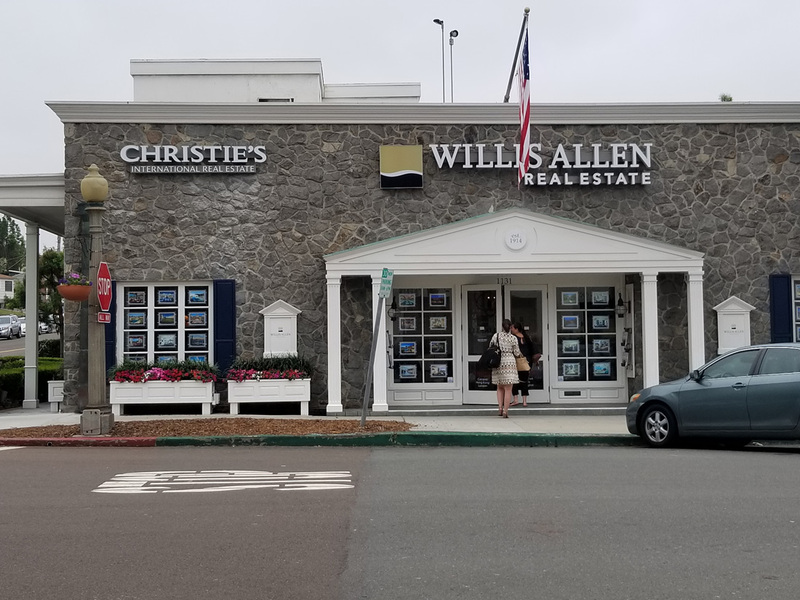 We provide excellent results while providing superior customer service here in San Diego. 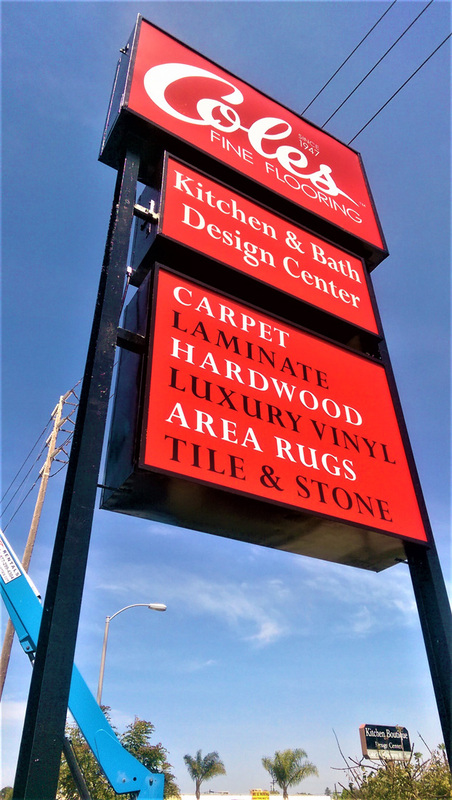 Those businesses that achieve success are the ones that stand out from the crowd, and your business will stand far above the completion when it comes to catching the consumer’s eye with superior signage. 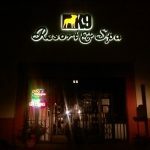 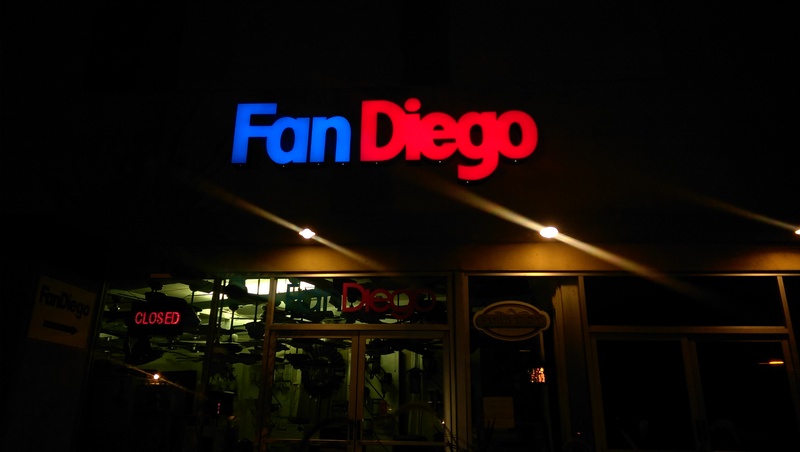 For licensed, bonded, professional installation of your illuminated sign needs, area businesses call the San Diego sign company that they have come to rely on for excellent, courteous service and superior results. 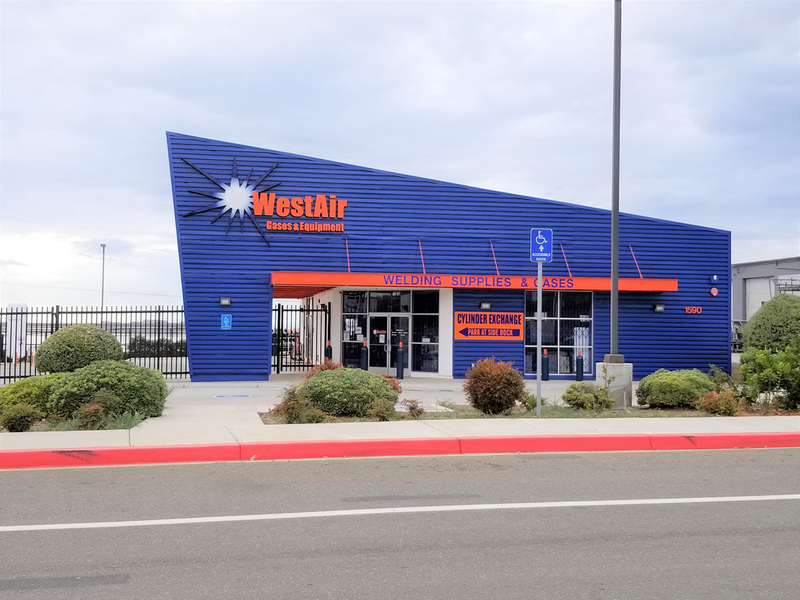 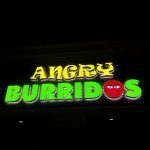 Here at My Sign, we know that a company’s success relies on them being seen by the public, and we are dedicated to making sure that your business is noticed.